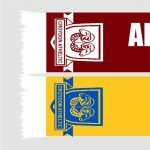 12 months adult membership of The Rams Army. Sorry, but we do have to pass on the charges made by PayPal. You are always welcome to join and renew your membership in person in The Clubhouse. 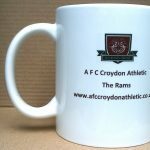 If you are already a member of AFC Croydon Athletic you are also a member of The Rams Army and there is no need for you to join separately.